Picture the women in your life—the women you admire. Your grandma. Your daughter. Toni Morrison. Maria Klawe. Temple Grandin. Malala.Somaly Mam. International Women's Day is an opportunity to celebrate these phenomenal women and all the others around the world—to recognize their impact on society, and to focus on what still needs to be done to achieve gender equality. Today, Google is joining in and showcasing inspiring women of the past and present through a series of events, new content on the Cultural Institute and—of course—a doodle. Join us in celebrating women worldwide! To help increase visibility, community and resources for technical women, we’re launching a series of 100+ Women Techmakers events in 52 countries to celebrate and support passionate techmakers around the world. Starting today and throughout March, the event series will feature panel discussions with talented female technology leaders, hands-on career planning workshops, networking opportunities and more. 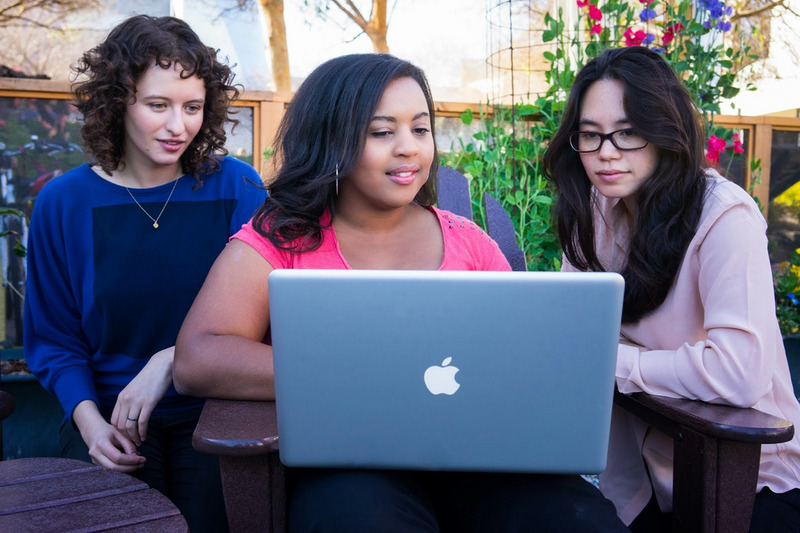 To learn more about the program and find an event near you, visit g.co/womentechmakers. Since history has so often been biased, leaving out or sidelining contributions from women, the channel is also integrated with the rest of the Cultural Institute collections, making it easier for people to discover even more amazing stories about women throughout history. Women have been underrepresented in the history-telling of almost all fields: science, school curricula, business, politics—and, sadly, doodles. 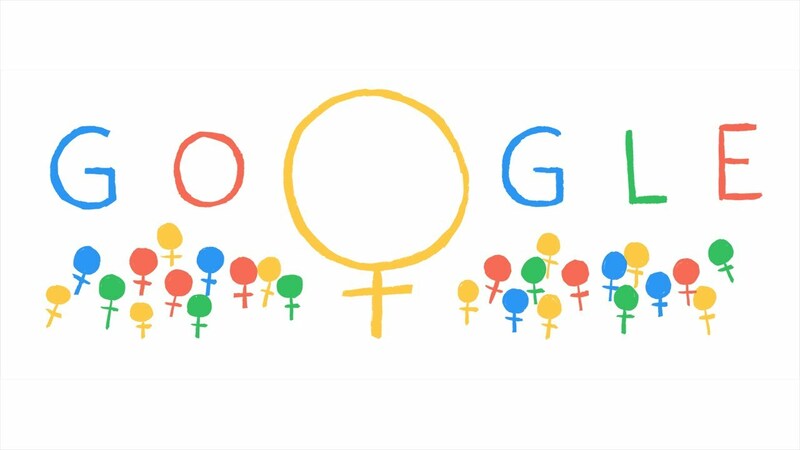 In addition to our continued effort for doodle diversity and inclusion, today’s truly International Women’s Day doodle features a host of more than 100 inspiring women from around the world, including the President of Lithuania, a brave Pakistani education activist, the most recorded artist in music history, an ever-curious explorer and dozens more.